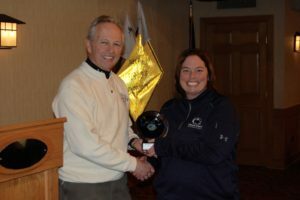 Thank you to all who made our 34th Annual Corporate Cup event a great success. 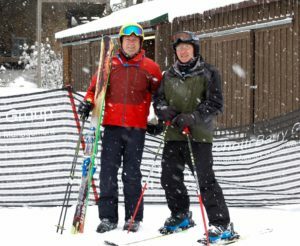 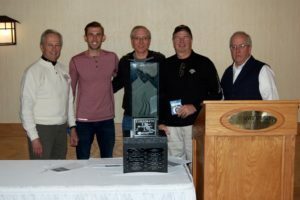 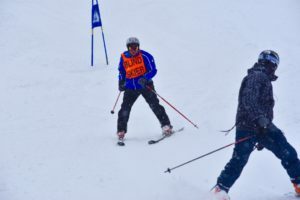 Winter was in full force on March 9th as the skiers raced to the finish down Avalanche while the shooters aimed for a clear shoot between the flying snowflakes. A great day was had by all! 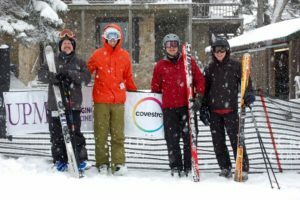 All of this success would not be possible without our amazing committee whose dedication and hard work make this event happen and our generous donors, especially our sponsors, whose support enables us to provide our vital programs. 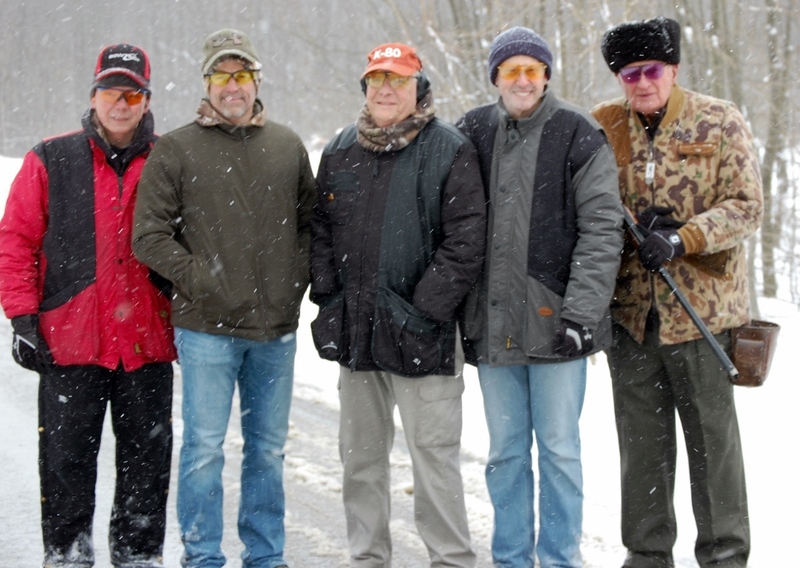 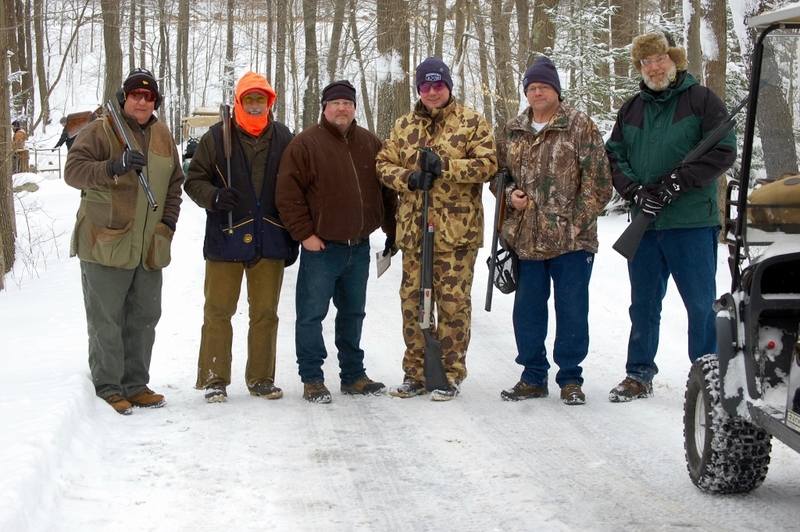 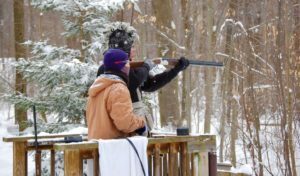 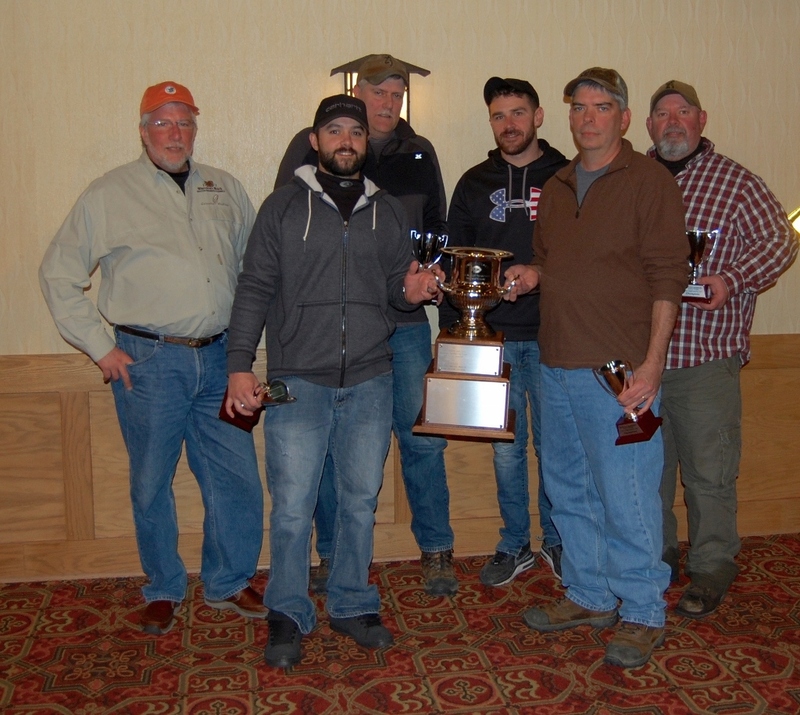 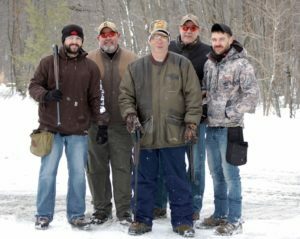 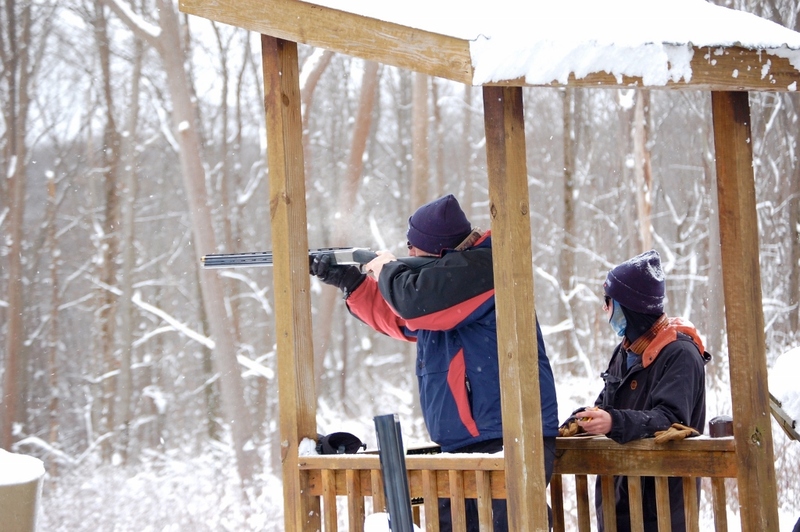 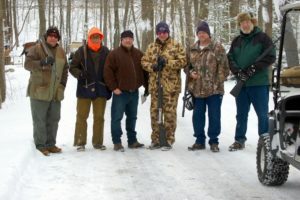 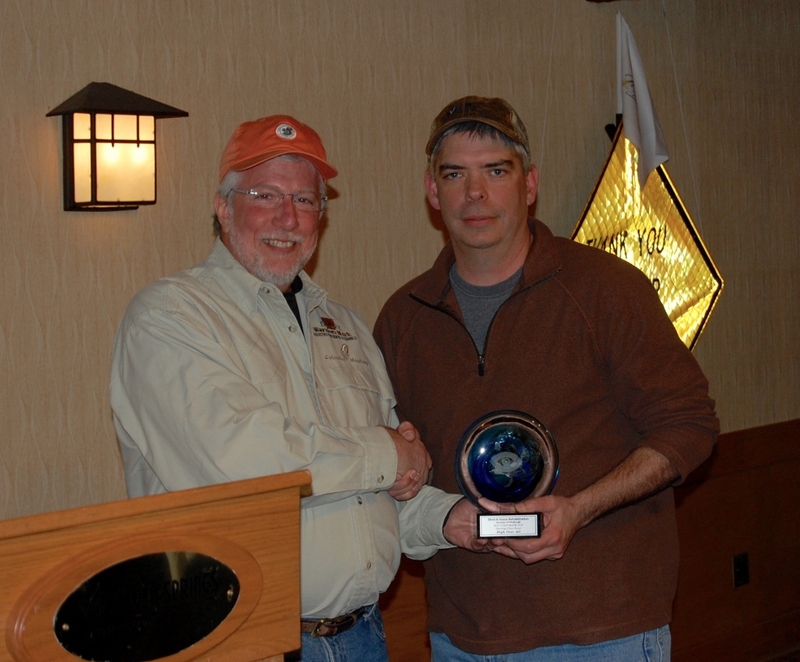 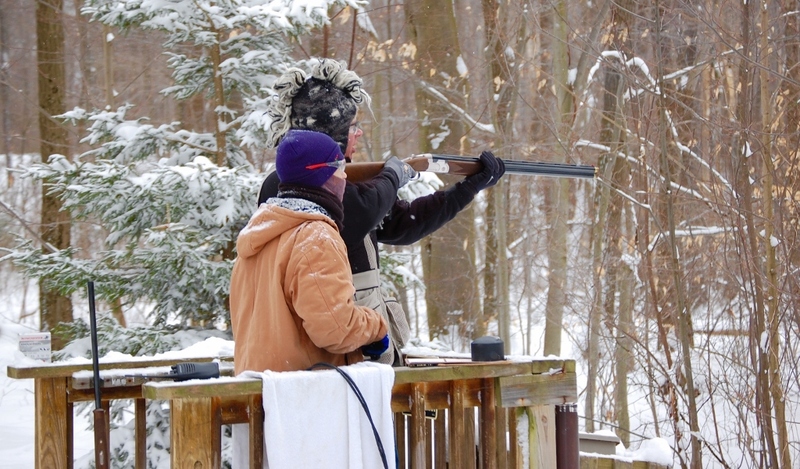 On the Sporting Clays course Vista Metals won with a score of 362. The highest overall scores went to Mark Booth with a score of 82 and Natasha Smith with a score of 54. 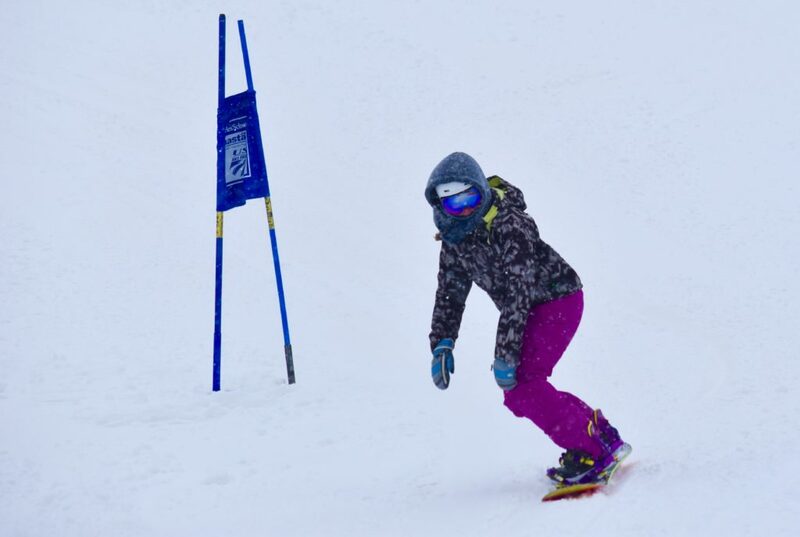 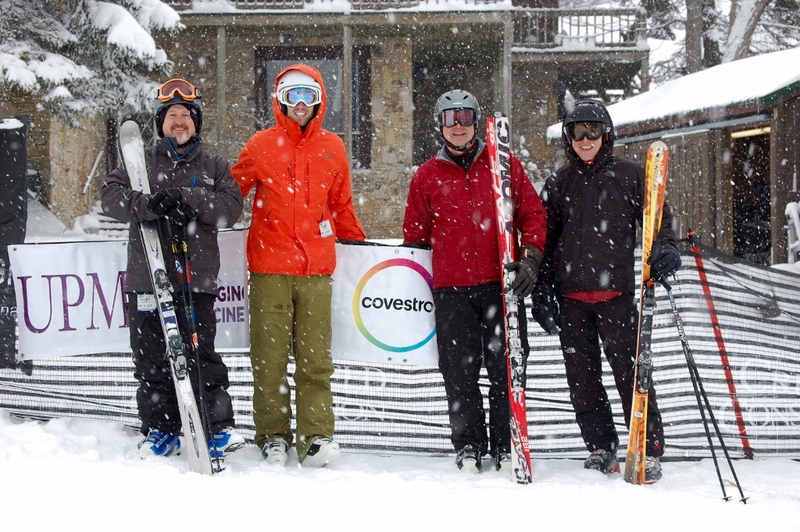 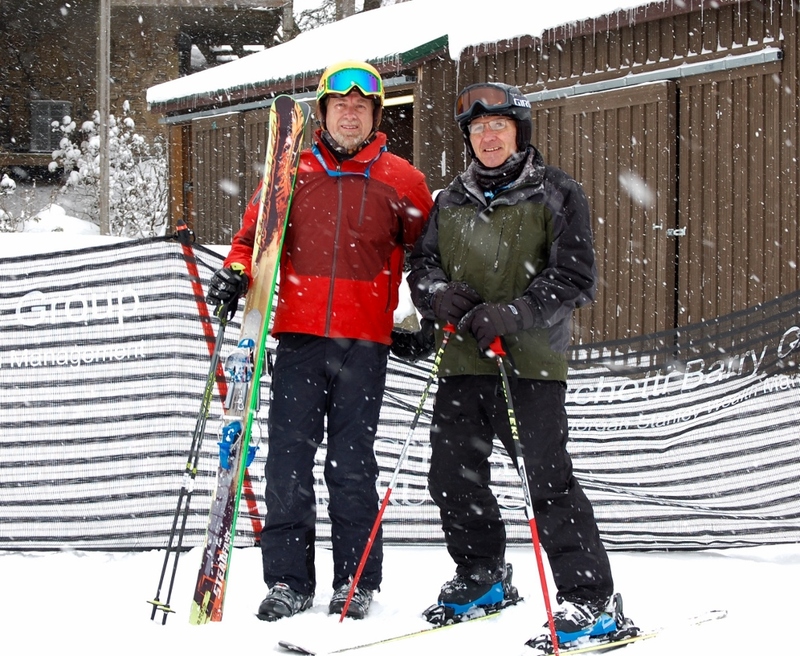 On the Ski Slopes Covestro once again took 1st place with a time of 116.88 seconds. 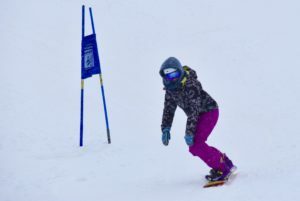 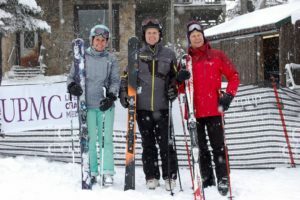 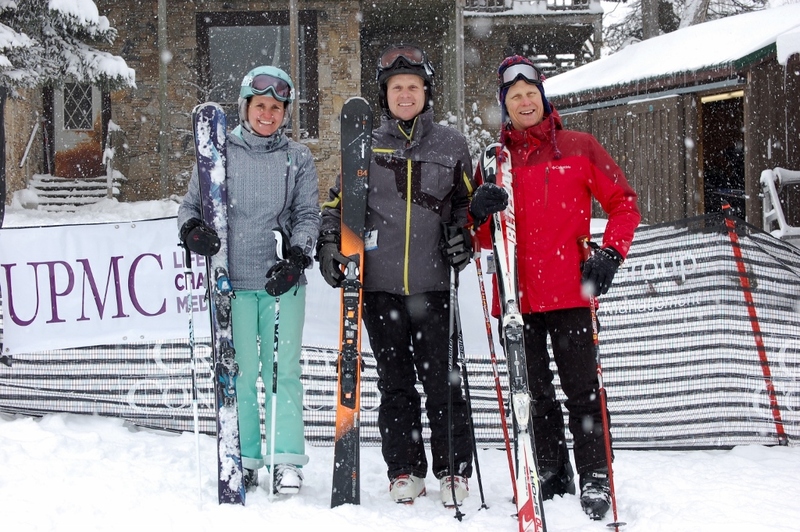 The fastest skiers were Tim Chappell with a time of 34.96 seconds and Lisa Wilig with a time of 40.96 seconds. 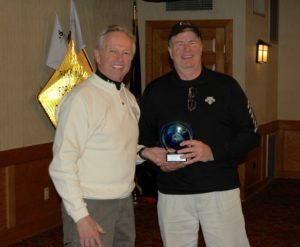 Once again, former client, David “Bubba” Fullard participated in our event. His perseverance is an inspiration to all of the participants as they watched him make his way down the course. 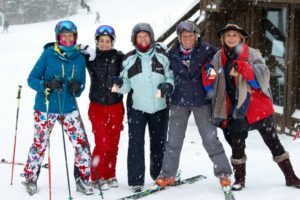 2nd place ski team, Elizabeth Carbide Die Co.